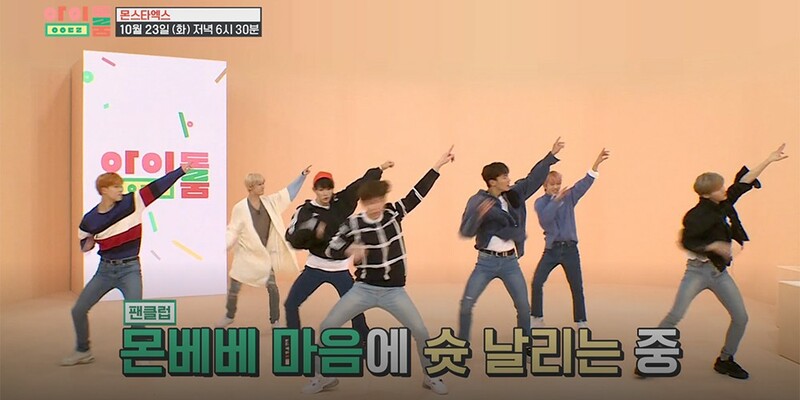 'Idol Room' has revealed their preview with MONSTA X. 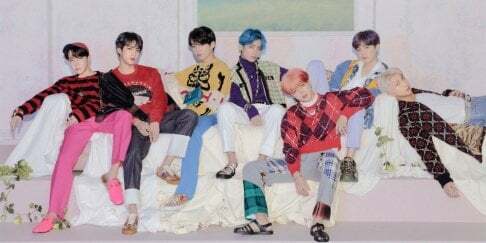 The boys will be the guests on the next week's episode, and they'll actually be performing "Shoot Out" for the first time ever on 'Idol Room'. In the clip, MONSTA X members take turns performing the signature choreography in "Shoot Out". Check out the trailer below, and make sure to watch the episode later tonight at 6:30 PM KST.